Tell them how your child has grown in character and faith over the past year. Share your child’s individual accomplishments. Talk about why you chose East Lake. Tell everyone about our accomplished teachers who truly care about their students. Talk about the beautiful everyday moments, engaging activities, and impressive awards that are in this newsletter! Your referrals are so important – we appreciate your support! Please take a moment to share how much you love East Lake by writing a school review on the greatschools.org website. Great Schools is a non-profit website which helps parents find information on over 200,000 schools and make decisions about their children’s education. Parent recommendations are so important to the East Lake profile – follow the link to www.greatschools.org and share your testimonial today. Please join us for a parish visit to Immaculate Conception Catholic Church, 770 Deerfield Rd, Highland Park, on Saturday, May 21 at the 5pm Mass, or Sunday, May 22 at the 10:30am Mass. Speaking on behalf of East Lake will be Mr. Greg Johnson (5pm Saturday) and Mrs. Rosario Echavez (10:30am Sunday) to talk about Catholic education and Faith formation at ELA. If you plan to attend, please have your children wear their uniforms to Holy Mass. They are also welcome to greet parishioners and bring up the gifts. Thank you to Mr. Drew Patterson, IC Parish Manager, for organizing this special event. 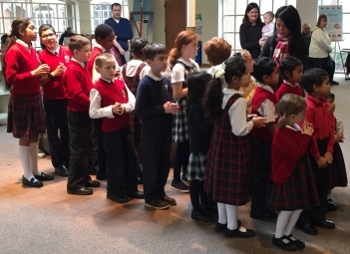 We are pleased to announce a tuition discount to St. Patrick and St. Raphael the Archangel parishioners for ELA students in Preschool through eighth grade. 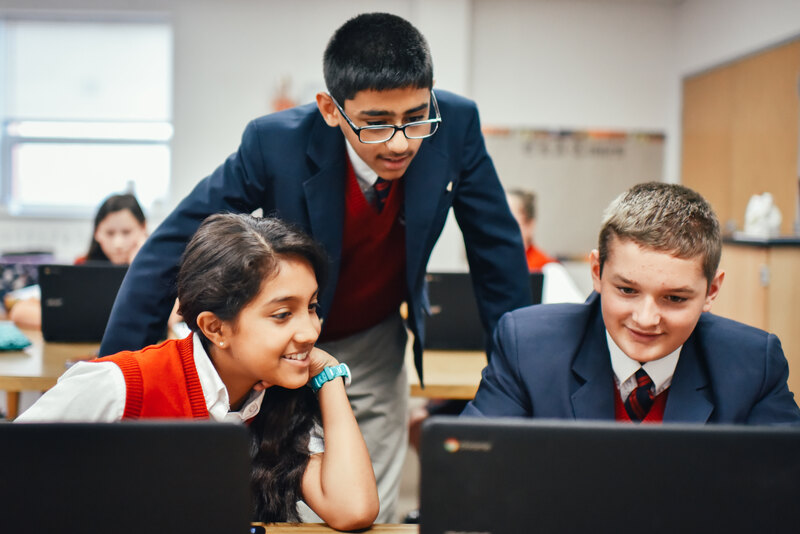 East Lake Academy, in collaboration with St. Patrick’s parish in Lake Forest and St. Raphael’s in Old Mill Creek, will be offering parishioners a $1,200 tuition credit, per student, for the upcoming school year. Current St. Patrick and St. Raphael parishioners and those families transferring to the parishes, prior to the upcoming school year, are eligible for this savings. Thank you for “liking” and “sharing” our posts on Facebook and Instagram! With your help, we continue to reach hundreds of people each week through social media.